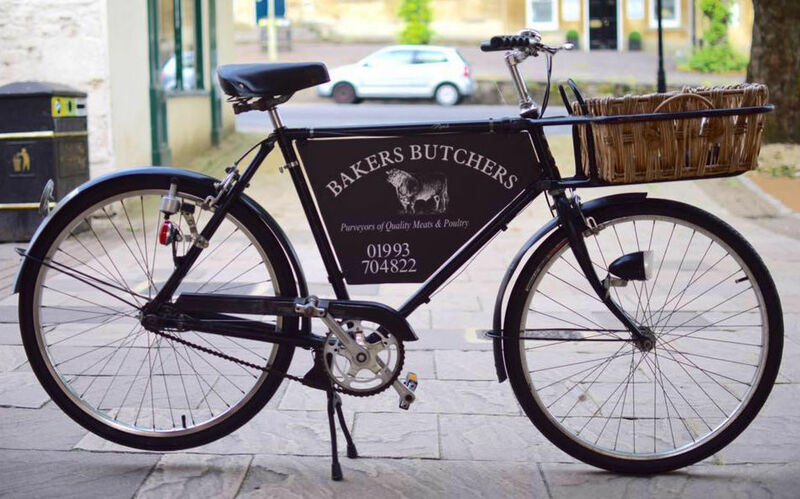 Welcome to Bakers Butchers Ltd, a family run retail Butchers shop in the heart of Witney. 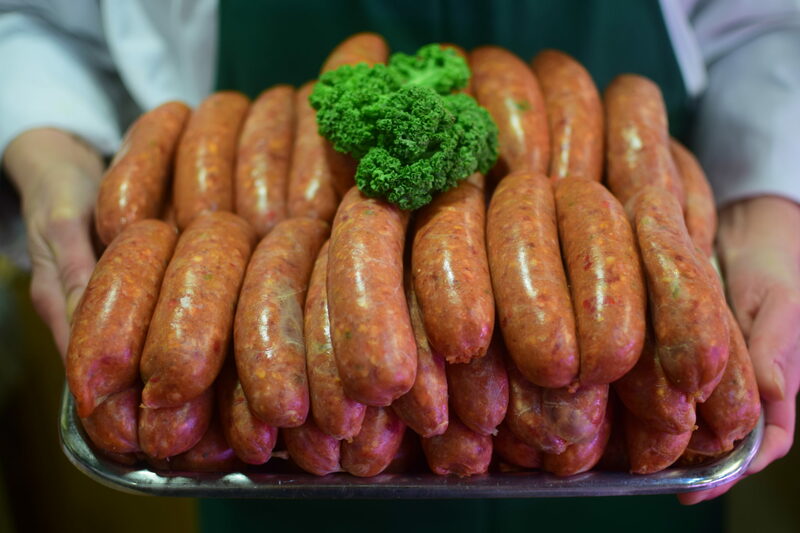 Purveyors of fine, Top quality local meats and poultry since 1981. 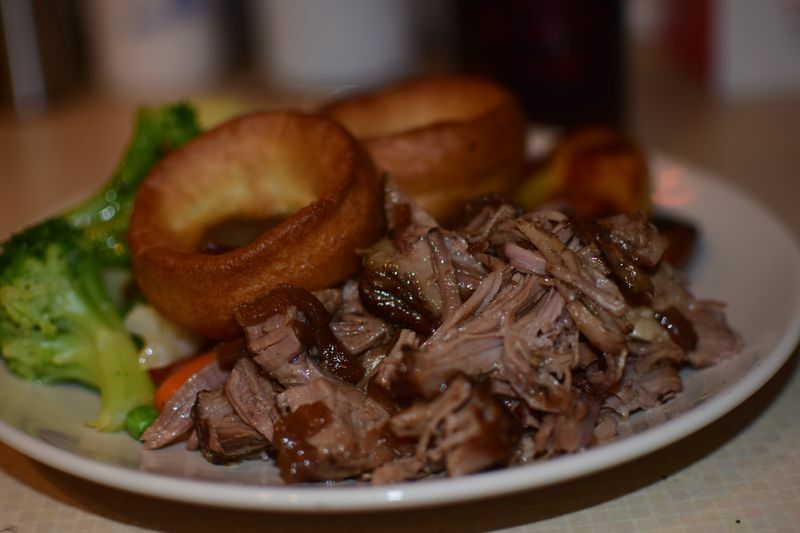 Our carcass meat is generally sourced in West Oxfordshire and processed approximately a mile from our shop. This drastically reduces the food miles, which in turn reduces stress levels in the animals and the carbon footprint.